Place your Christmas turkey order with us today. 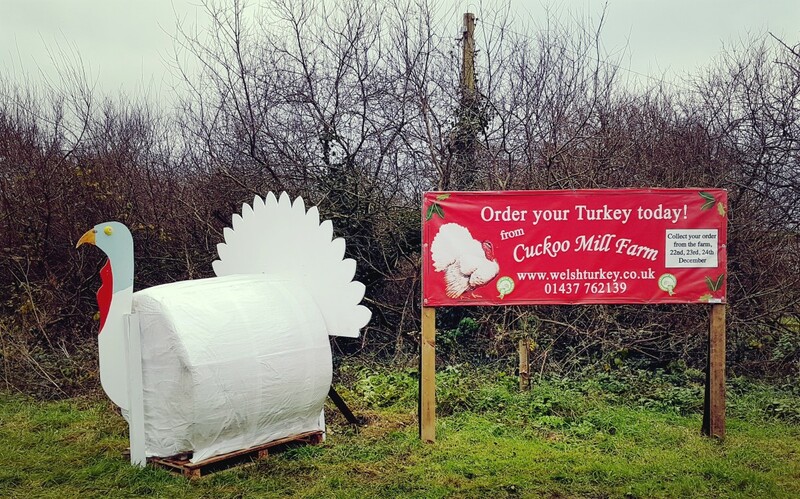 We have a selection of whole oven-ready turkey hens, saddles, breast rolls & many other products to choose from. 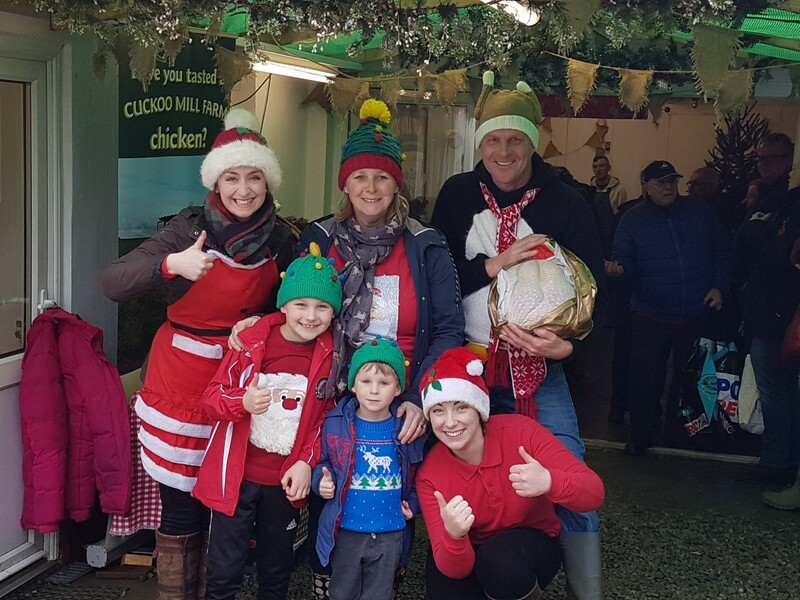 We’re ready to help find you the perfect turkey for your feast, telephone or email us below. 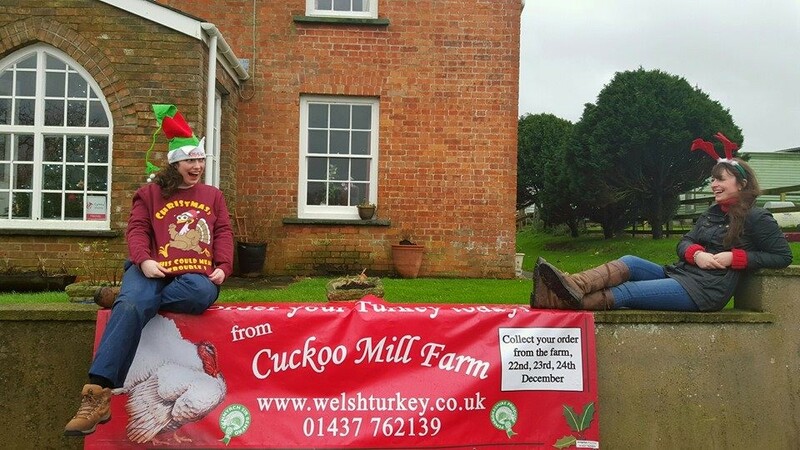 The Davies family welcome you to Cuckoo Mill to collect your pre-ordered turkey on the 22nd, 23rd & 24th December. 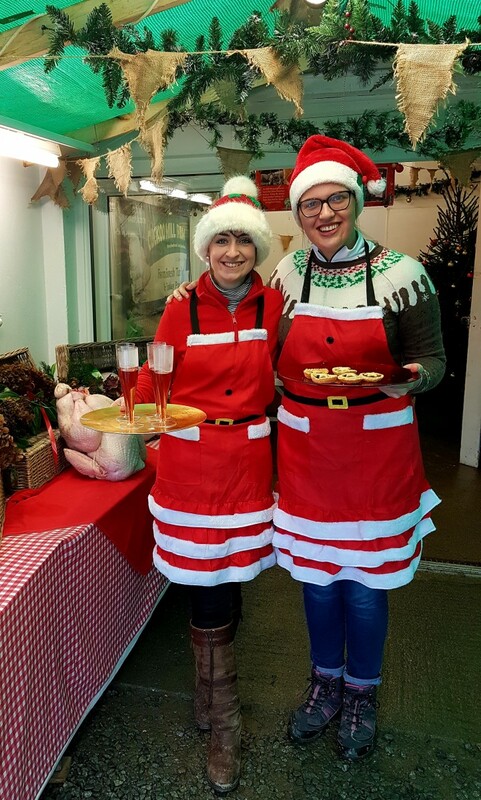 Grandmas and Aunties join together to bake hundreds of minced pies, mull the wine and decorate the farm! Please note: Collections before 22nd December can only be by prior arrangement. 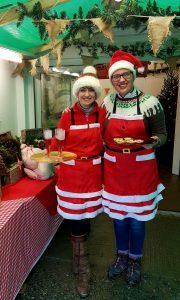 We will be busy preparing your Christmas orders and we look forward to welcoming all of our customers from 22nd onwards! 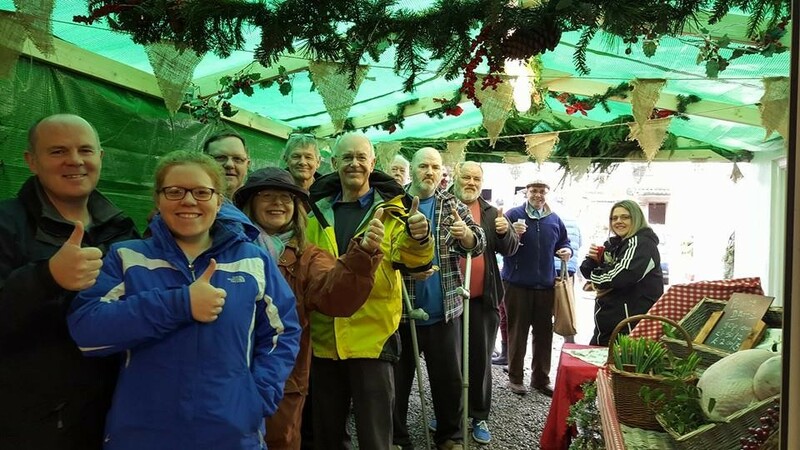 Hot drinks, home-made mince pies and jolly elves await you at Cuckoo Mill!